We here at AP love when Panic! At The Disco's Brendon Urie goes live on Instagram. We also happen to love his music, so when he teases one on the other, our day is basically made. Urie took to Instagram a few days ago to talk to fans, answer questions and the likes, and he mentioned that he wants to start dropping songs like Drake just did with Scary Hours. “Would you guys like that if I just start throwing a couple songs out here or there?” he asks. Um, do we mind?! Brendon, we'd LOVE that. We agree, it does sound fun. Panic! 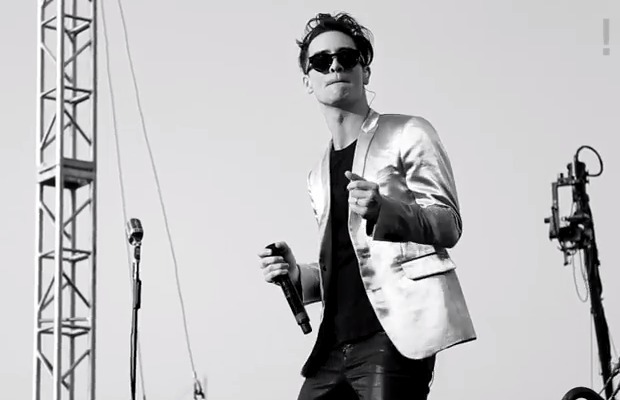 At The Disco's last album, Death Of A Bachelor, was released back in 2016, so it's safe to say we're hoping for new music from Urie soon.